SOUTH HOLLAND, IL – Two South Suburban College (SSC) students were recognized at the Phi Theta Kappa (PTK) All-Illinois Academic Team Banquet in Springfield, Illinois on Wednesday, April 11, 2018. 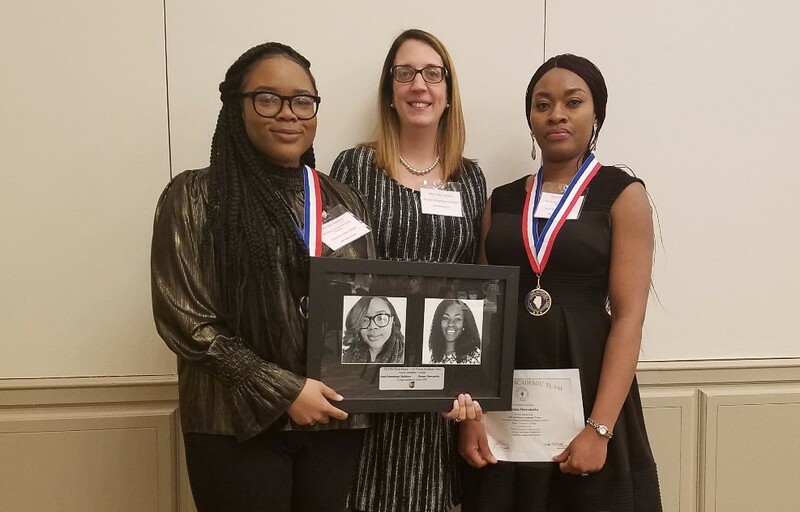 Students Jada Muldrow and Ifeoma Onwumelu were accompanied by Joan Rosen, faculty advisor for Phi Theta Kappa at SSC, and Dr. Lynette Stokes, Vice President of Academic Services at SSC. The PTK Honor Society is the international honor society of two-year colleges and academic programs, particularly state and community colleges. The society has recognized and encouraged scholarship among two-year college students by providing 100 years of stimulation and enrichment, while promoting the academic integrity of the associate degree program. The society is headquartered in Jackson, Mississippi and has more than 2 million members in more than 1,250 chapters. South Suburban College has a local chapter of PTK Honor Society. The mission of PTK is to recognize academic achievement of college students and to provide opportunities for them to grow as scholars and leaders. 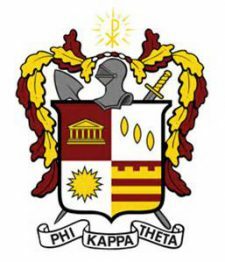 To achieve this purpose, PTK provides opportunities for the development of leadership and service, for an intellectual climate for exchange of ideas and ideals, for lively fellowship for scholars, and for stimulation of interest in continuing academic excellence. The PTK All-USA Academic Team is sponsored annually by PTK, USA Today and the American Association of Community Colleges. For more information about becoming a member of PTK, or registering for summer classes at South Suburban College, call (708) 596-2000 and ask to speak with a recruiter. Summer classes begin on June 4, 2018.